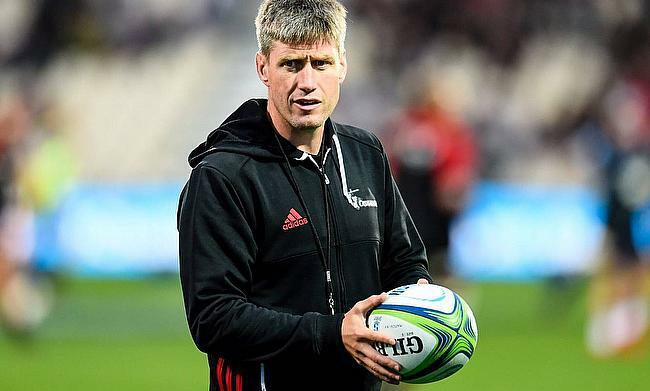 O'Gara, who has played 130 Tests began his coaching career as defence coach of Racing 92 in 2013 and switched to Crusaders in 2018 where he enjoyed phenomenal success with the side going on to win the Super Rugby title. According to a report in the French publication L'Equipe, the 42-year-old is likely to be offered a consultant role for the World Cup under Jacques Brunel. The report also added that Brunel's association with the French side is likely to end post World Cup when his contract ends with present Wales head coach Warren Gatland among the top candidates to replace the 65-year-old. France had a tough Six Nations tournament where they finished fourth with just two wins from five games. They are pooled alongside England, Argentina, United States and Tonga in Pool C of the World Cup that kicks-off in September.